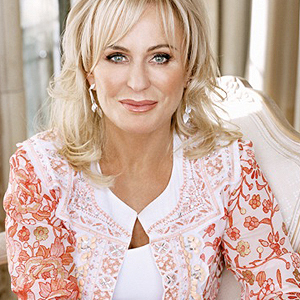 Julia Ross has been a finalist several times in the Telstra Businesswoman of the Year awards. She has won the Chief Executive of the Year Award by Business Sydney for the Top 30 woman-owned companies, and her business has been ranked as one of the Top 25 businesses in New South Wales. Julia has always been heavily involved and hands on with her business interest, read her story here. 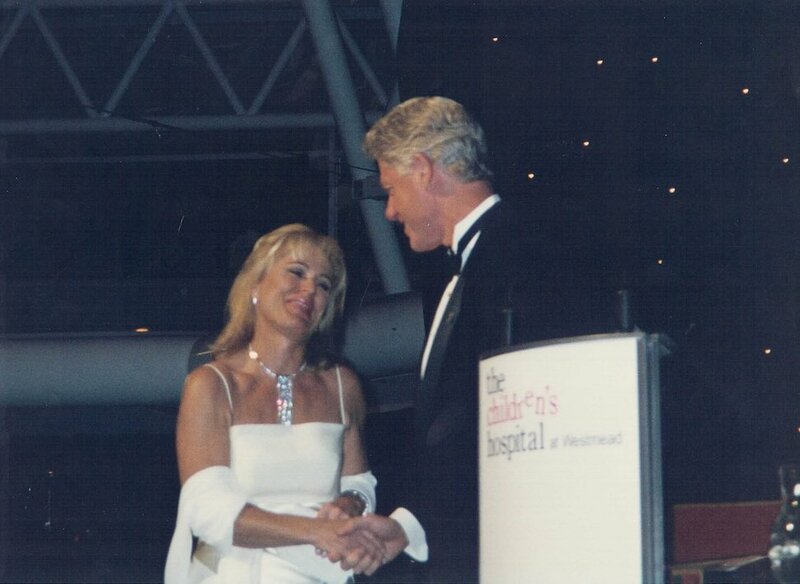 Julia has numerous awards to her name and is known not only for her business but for her philanthropy. She is passionate about helping brands and start ups. Look at Julia’s recent media coverage and public interests. Julia has a strong commitment to charity and has sat on many charity boards and was the founding donor of Sydney’s Women’s Fund. 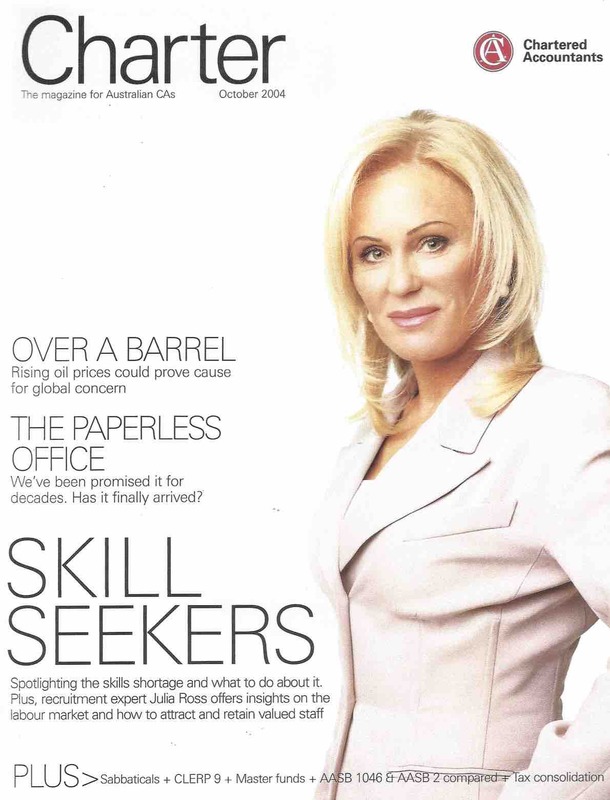 Julia’s career in the recruitment industry began in the United Kingdom with an international group, with whom she progressed to manage their operations within Asia, Australia and New Zealand. 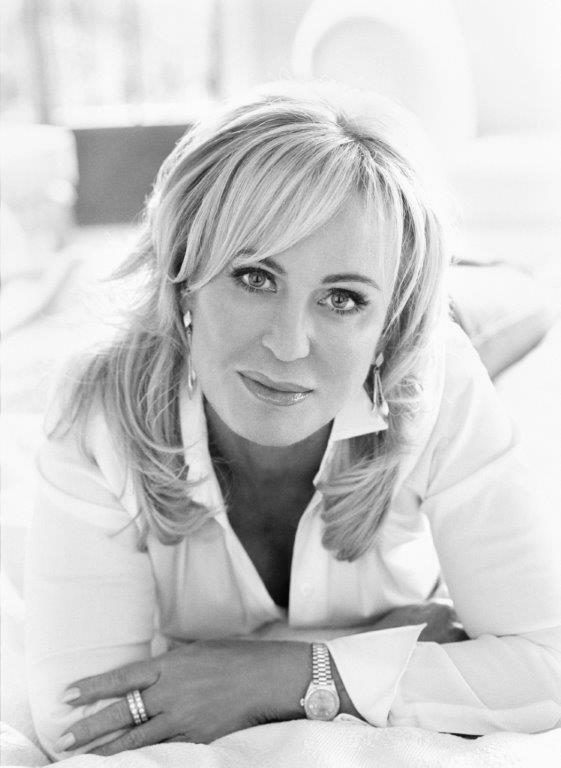 In 1988, Julia founded Julia Ross Recruitment. Julia’s plans to start a business coincided with a market crash which turned out to be a key pathway to success. This period taught Julia “a lot of strategies that may not have been thought about if times were not so difficult”. Julia placed emphasis on “coming up with great ideas to get people to use us during these times”. These marketing ideas continue to be the backbone of the company. 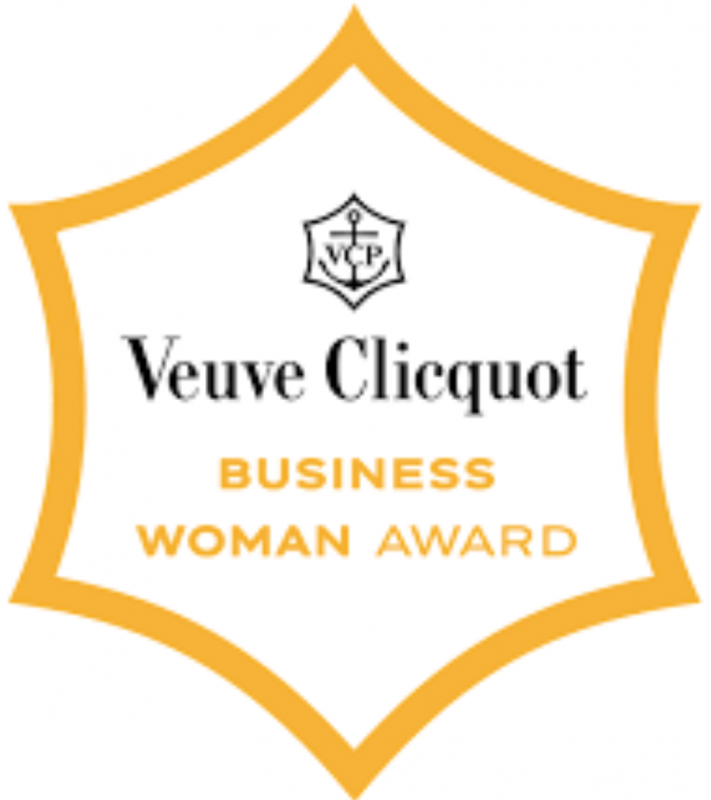 Julia Ross has received many accolades including BRW’s Leading Female Entrepreneur and the Westpac Group Business Owner Award in the Telstra Business Woman of the Year Awards. Julia divested of Julia Ross Recruitment in 2013 and has since moved to the UK where she is an angel investor in a number of organisations. She has an active involvement in property development through her family business and is still a keen supporter of charity and women’s issues.